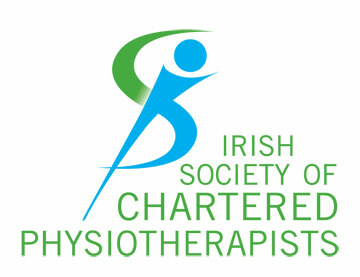 By Eoin Naughton MISCP – Physiotherapist for the Irish boxing team and Irish International tennis players. 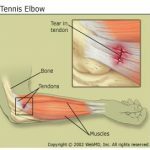 Keen tennis player himself. 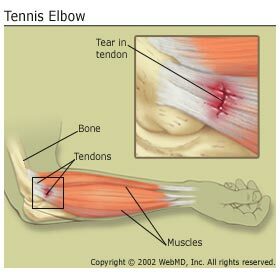 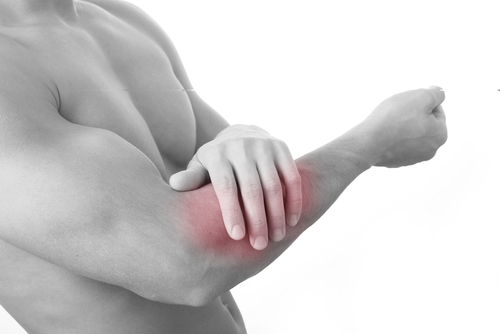 Tennis elbow is the common term for a condition caused by overuse of the forearm and wrist muscles which results in elbow pain, particularly to the outside of the elbow.